LaGuardia Airport is not known for their amenities but they do have something that is hard to come by… A premium cup of French press coffee delivered by the SmartCup’s XPress lid. And bleary eyed travelers are delighted to find a cup. Sasha of Boba Panda wrote about catching a flight to Chicago… While waiting for my flight to O’Hare , I began searching for some coffee in the American airlines terminal of LaGuardia airport. This terminal has terrible options by the way. I came across this little place called Healthy Gourmet. Their coffee selection was nothing special, but I was intrigued by their french press cups. In previous posts talked about her love of the french press method of coffee preparation. It is so simple, the coffee is freshly brewed, and you can control the strength. …I had never seen the french press in this form before. To have an individually brewed portable cup of french press coffee is a genius idea. You never have to wonder how long ago your cup of coffee was actually made. This cup really should be more widely available. She also went on to explain the process… The barista at Healthy Gourmet puts coffee grounds in the bottom of your cup then adds hot water and milk/sugar as desired. The french press filter is in the lid. You wait only a minute or two and then you press down the filter. There is also a filter attached to the opening on the lid that you drink out of. This prevents any loose coffee grounds from getting out. Hang onto your asses. This is going to rock your boat, or your solo seat springs. We are building a bike just for you. That’s right. A Cycle Source or Bikernet reader will own this one-off custom at the end of this year. No, I’m not kidding. 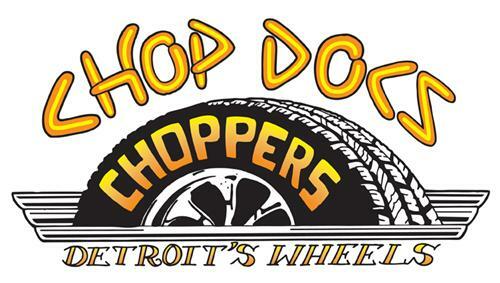 This world-class team of builders, lead by Prince Najar, the vast and all-powerful organizer is headed-up by builder/designer Gary Maurer of Kustoms Inc, and Ron Harris of Chop Docs. We have the Texas Bike Works frame, the magnificent Crazy Horse 100-inch engine, and Jules, of Kustoms Inc. hand-made an oil tank. 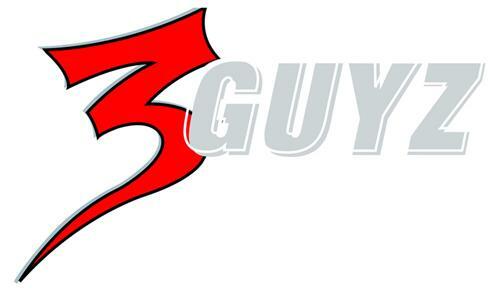 This issue we welcomed another state of the chrome-arts team into the fray, 3Guyz, a manufacturing shop capable of anything. 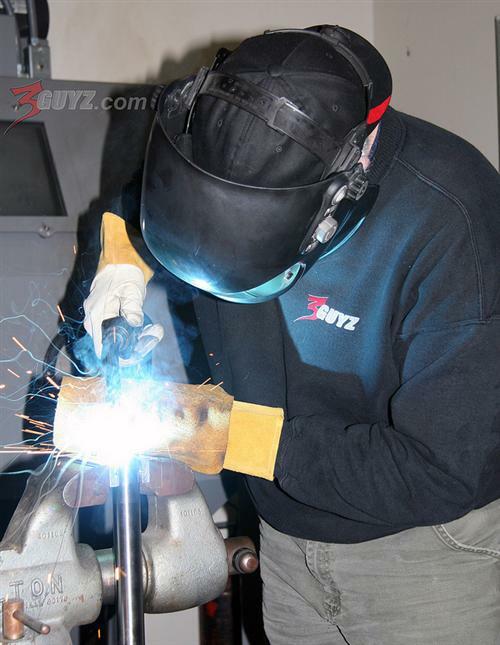 They work out of a former aerospace manufacturing facility in Hillsboro, Oregon. 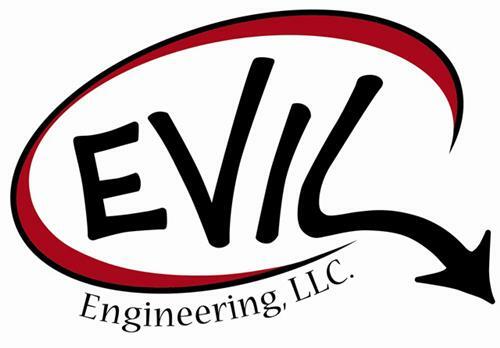 Their mantra is as follows: Providing specialized customizing and performance solutions for American V-Twin and sport motorcycles, Smart cars, and industrial clients. I spoke to Andy, one of the guys, who introduced me to the boss, Bob, and the other guy, John. Around 2004, they needed a springer, and although they were big fans of Sugar Bear, they decided it was time to manufacturer their own. 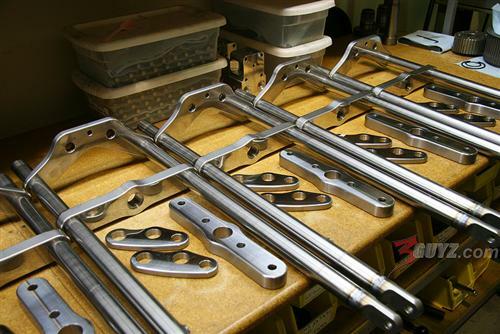 “We started by building a dozen all stainless springers,” Andy said. “We still have a few.” Then they discovered the need to build springers for builders who sought flexible units for various finishes. Each springer is custom-made for whatever application any builder needs. 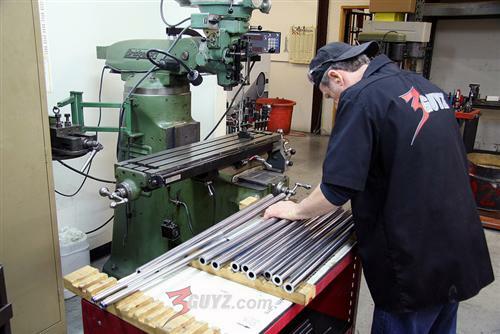 In this segment, we will reprint the 3Guyz tech on how to measure a roller for the perfect length springer. They also published a tech on tearing a 3Guyz springer down for finish work. For more details about fork design and handling, take a few minutes to read through their “Fundamentals of Front Fork Geometry” in the 3Guyz.com tech section. Brake stay(s): Right, left, none or both (we position them, and provide the correct bolt thread based on the brake system you choose). In this case, we are using Hawg Halters. Handlebar mounts: Standard is ½-inch through holes on 3-1/2-inch centers in the top tree for solid mounting, designed to use any stock Harley risers. 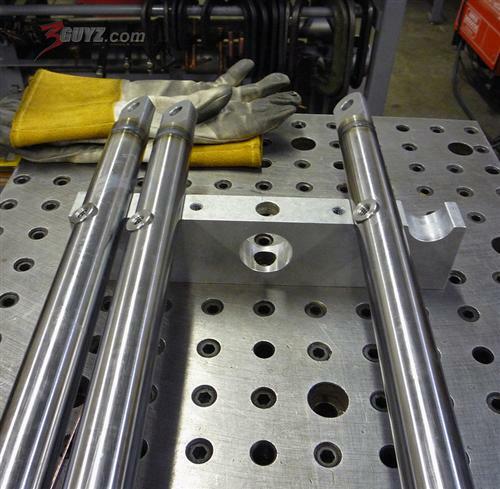 You can add bushing mounts, or larger holes for custom handlebar controls. Or a springer can be ordered without holes for risers. Their springers are available wide or narrow. Axle diameter: Standard is ¾-inch. 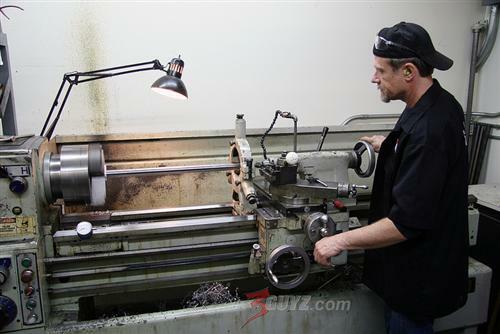 You can choose to have us provide a 5/8-inch axle for spool wheels if you prefer. Fork Stops: Standard is external pin stops in the lower tree based on our bearing cup stop set. 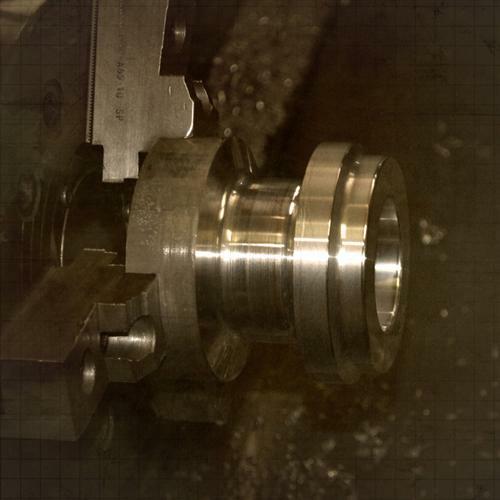 You can choose to add in our cup and bearing kit, have us provide the internal stop kit, or specify internal stops by providing the manufacturer details about the stop kit. Brakes: You can provide the distance from the axle to the brake anchor link point on your brake kit, and we will place the brake anchor where necessary to match it. We can also provide a wide selection of brakes from aftermarket suppliers and pre-fit them to your fork. Fenders: Left fender mounts, off these springers are available to allow adding the fender of your choice (there are too many possibilities to list here). 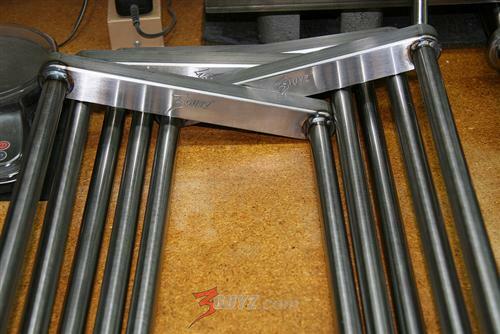 To build a springer front end specifically to match your frame, we need a few simple dimensions and facts. All the directions and examples here are based on the fact that your frame uses a 1-inch neck similar to a big twin H-D. If not, you can use this example, but you will have to give us additional information on the length, inside dimension and outside dimension of your neck to determine, if our system will work with your frame. To start, set your frame up on a riser (blocks, or a jack) to set it at ride height. That is, where you want it to be when the bike is fully finished, and running down the road. It is best to do this with the rear wheel (in this case Ride Wright wheels) and tire (Metzler) installed to allow you to set the lower frame tubes level with the ground, or slightly raised, as some designs prefer. Mock-up-frame-height. In this example, we have mounted the rear wheel in the frame, and used a frame jack to set the “attitude” of the frame stance. This step is important, as changes to the angle of the lower tubes to the ground can change the neck height, and neck angle as the frame pitches upward. To measure the neck angle relative to the table, we need to zero the device. In the photo above, you can see that we have used a long straightedge set on top of the table surface to average the table surface. This is important because these lift tables are not flat, and we need to establish a flat average surface plane to measure from. This illustrates the error we will correct out by zeroing the gauge. As you can see, there was an error here. Our floor is sorta flat here as well. Most garage floors at home slope toward the door, and can induce more error. If you are using a lift in your garage, try to set the table across the natural slope of the floor to eliminate that possibility. Most garage floors are somewhat flat side-to-side. By re-setting zero on the gauge, we get a relative zero measurement as you can see in the photo. After the gauge is set, simply set the gauge across the top of the neck as shown. The Neck angle measured vertically on this frame, for purposes of building a front end, is 33.7 degrees. 1. The better these measurements are, the more accurately the front end can be built. 2. There are other ways to do this, but this is how we do it. Let’s take a look at other ways to measure the angle. A machinist protractor is very inexpensive, and can be used as shown. Keep in mind here that as we use a level to determine the angle, you must use the same technique on the table to subtract (or add) the correction angle into the measurement for a relative angle. Another tool to use like this is available at lots of tool stores, and is pretty easy on the wallet. We see it in use in this shot. Now that we have the neck angle, we need to know how far from the ground the neck bearing is. We call this measurement Lower Neck Bearing Height. Measure from the centerline of the lower neck bearing race (Bearing IN PLACE) directly to the table as shown. It’s important to measure the lower edge of the bearing in the race, along the centerline of the neck axis. This one measures 32 and 3/8-inch from the table surface. Try to get within 1/16-inch here. This allows us to calculate the length of the fork, as long as we know the tire size, type, and brand you will be using. We have a table of “loaded” radius dimensions for most major tire types we can use to determine the distance from the table to the front axle. With this information, we will build you a springer to fit in the space required, and we will pre-load the springer so that it will settle to this height when it is fully loaded with the bike and average rider weight. We also use this geometry to select the correct size rocker length and tree selection to provide you with the best steering trail for a safe and smooth ride. Gary Maurer has been building bikes for years, so I’m sure he has a formula for figuring the springer length or he can follow the instructions here. So, the other crucial variables at this point were the dimensions of the wheels and tires. I reached out to Ride Wright wheels in Anaheim, California. They manufacture custom wheels, rotors, and pulleys for Harley-Davidson, American Classic, custom chopper and import motorcycles. They make straight, cross, and cross-radial (overlapping) lacing patterns with smooth and diamond cut wire and spoke wheels in 40, 50, Fat 50, 60, 80 and 120 spoke-count styles. 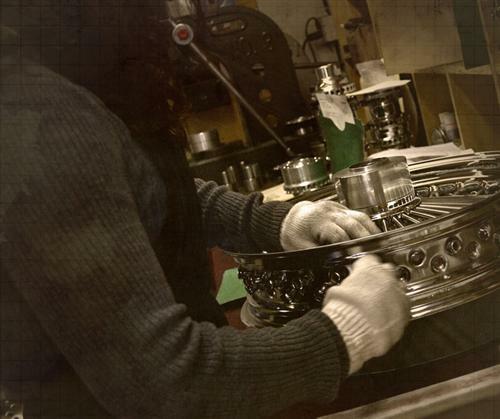 They build their own high-polished stainless spokes in diamond cut, twisted, jeweled and blade styles. 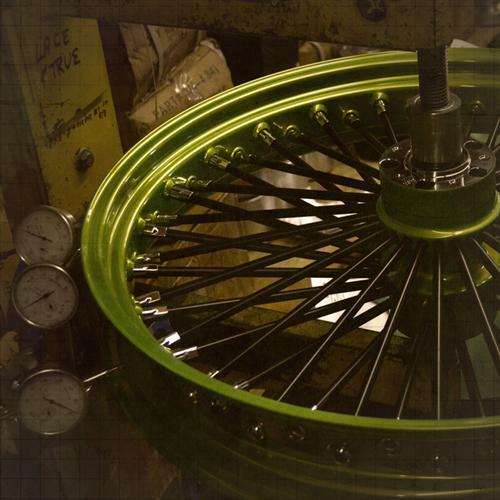 Finishes include custom colors, powder coating, chrome, and polished hubs and rims. They also manufacturer steel and aluminum rims. 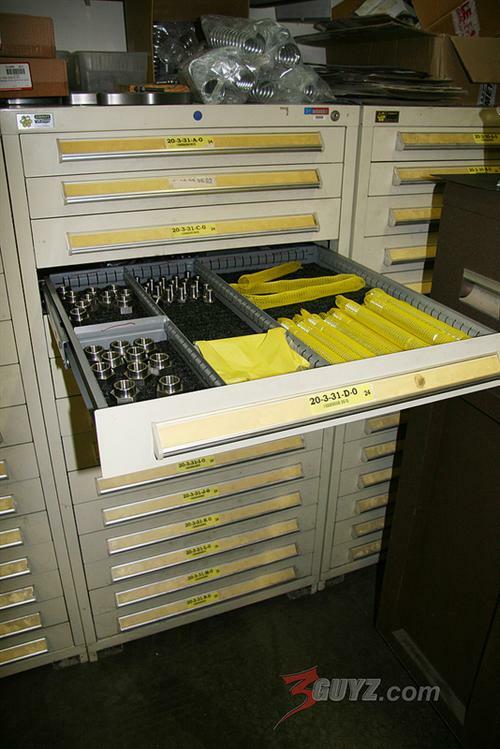 Their soft-lip aluminum rims have no step and are thick enough for engraving or machining. This is damn exciting, the way this putt is coming together right before our eyes. We now have a complete roller, and soon the sheet metal fabrication will begin under the guidance of Gary, Jules, and Ron. Hang on for the next chapter. And remember you can win this one-off custom chop. Just subscribe to Cycle Source or Bandit’s Cantina on Bikernet.com. Or just fill out the application and keep your money. No purchase is required, but don’t tell the other guy. Click on the XPress logo for a hot cup of Joe. Even if you are not attending the SCAA in Houston, you still have an opportunity to experience our Chai Tea Show special. We have pulled together 3 exciting blends for tastings at SCAA and are including 24 sample with each case purchased.